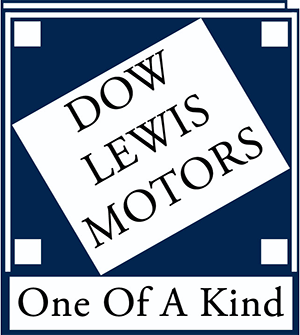 The Shady Creek Outdoor Education Foundation is thrilled to be able to provide a unique and easy fundraising solution to our schools via the raffle ticket fundraising program, sponsored by Dow Lewis Motors, Inc. & Round Table Pizza. Each school year participants of the fundraising program raise over $60,000 collectively through raffle ticket sales, providing significant assistance in defraying program costs for students and schools alike. The raffle tickets will sell for $5.00 each, so one book of 10 tickets will raise $50.00! $4.00 of each ticket sold will stay with the schools, for the student’s trip to Shady Creek Outdoor School and $1.00 will come back to the foundation, to support the program and fund scholarships. This means students may sell less tickets to achieve their goals. The Round Table Coupon has a $5 Value! 1st- Debbie Knight, purchased from a student at Twin Rivers Charter School. 2nd- Roxette Hubbard, purchased from a student at Lincrest Elementary. 3rd- Jessica Allard, purchased from a student at Franklin Elementary. Tierri Buena is our top selling school – based on a calculation that accounts for school size and sales per student. 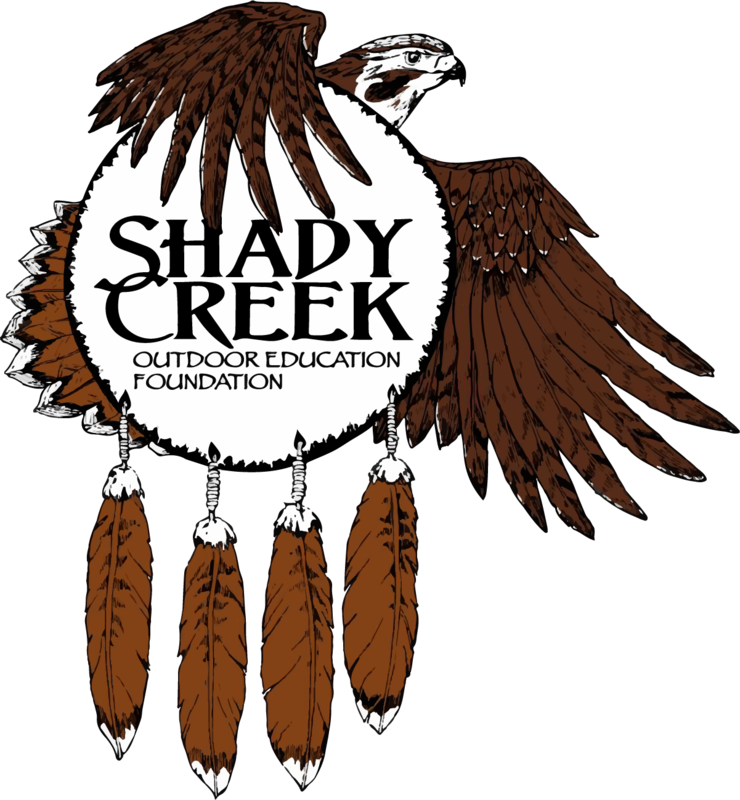 The program is available to any school, public or private, participating in the Shady Creek Outdoor School program. How Do I Get Started? It’s EASY! Simply fill out and return the raffle ticket sign-up form and return via fax, email or mail. Once the form is received we will arrange to deliver tickets to you. Our sale packet includes; Program and Incentive Flyer to send home, Parent Permission Form, and School and Classroom Tally Sheets to track and manage your sale. Formula’s are pre-built into forms. Raffle tickets are sold for $5.00 each. At the end of the your sale $1.00 for every ticket sold is returned to SCOEF. The remainder, $4.00 stays with the school. There are three cash prizes and three lucky winners. Cash prizes are provided by SCOEF and our program sponsor, Dow Lewis Motors, Inc.
Finishing up is a snap! Complete the raffle ticket summary form and return to SCOEF with your unsold tickets, ticket stubs, and a check for 1.00 per sold ticket(All tickets must be returned, sold or unsold.) All ticket stubs will be entered into the drawing to be held May 30, 2019. Winners will be notified and posted on website by May 31, 2019. We are happy to help. Contact us at: 530-933-0907 and we will walk you through it. Don’t wait…get started earning money for your school today! *For ticket sellers: if a customer is going to pay with a check have them make the check payable to your school.